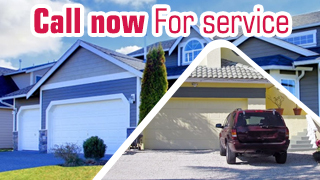 The fulltime availability of Garage Door Repair Sacramento is very convenient for customers. Call us today to ask for a quotation or an emergency service. There is someone that is ready to respond to your requests for all 24 hours of the day and 7 days of the week. This all-year service is convenient for our clients. By ensuring the highest standards of quality when we work, we cut down costs for customers. You know that when we have done a job for you, it will last. Moreover we use the latest techniques and equipment in order to adhere to strict safety standards as we work on your property.